On August 21st, 1862, by Princiary Order, signed by Alexandru Ioan Cuza, the Medical Officer Corp of the Army and General Directorate of Romanian Health Service were funded, attesting the military medicine as a specialized element for providing health care to armed forces personnel. 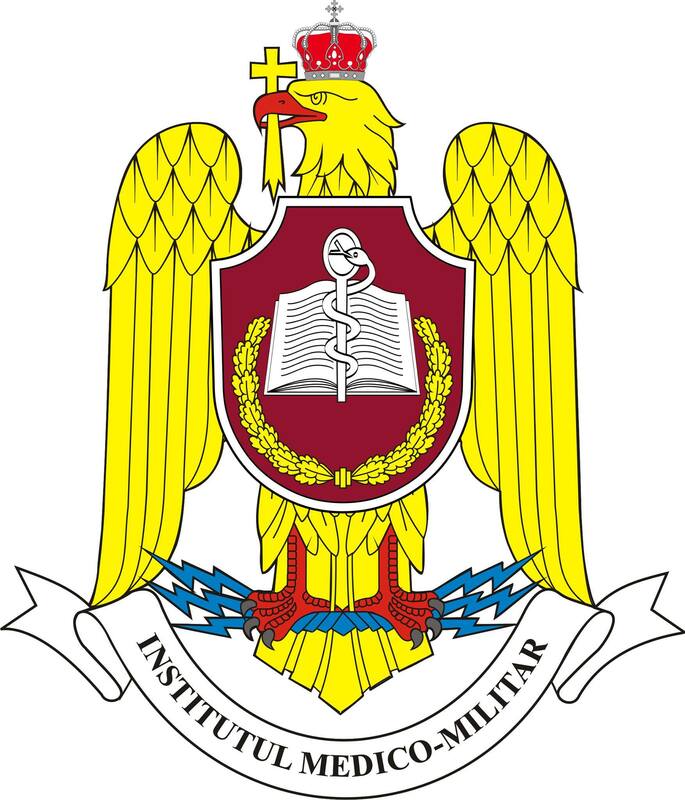 Nowadays , the national military medical education for officers takes place at the "Institute of Military Medicine of Bucharest" and its branch, "The Department of Military Medical Training in Târgu Mureș, the young military doctors being trained at the “Carol Davila” University of Medicine and Pharmacy and the University of Medicine, Pharmacy, Sciences and Technology of Târgu Mureș, respectively. The path of the young doctors in the military medical education is difficult but with seriousness, discipline and the sense of responsibility and professionalism, which are the most important characteristics that define a military doctor, the military medical specialization makes one of the most respected and popular branches of the Romanian Army. The military medicine is a unique choice of life, this road promotes honor, love for our mother-country, dexterity, ambition, team work and dedication. Military Medicine Department of Târgu Mureș is pleased to invite military young physicians and pharmacists, students in Military Medicine and Pharmacy, as well as other staff from the higher military education at the 22nd edition of the International Congress for Students, Young Doctors and Pharmacists “Marisiensis”. We wish you a wonderful experience!